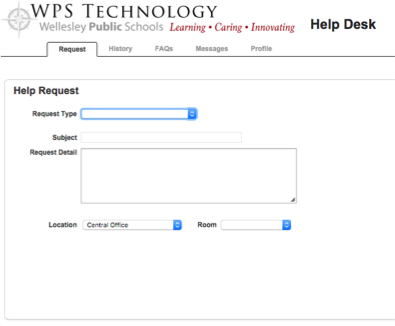 WPS has launched Help Desk, an online tool for teachers and students to report problems and request help with technology: http://helpdesk.wellesleyps.org. 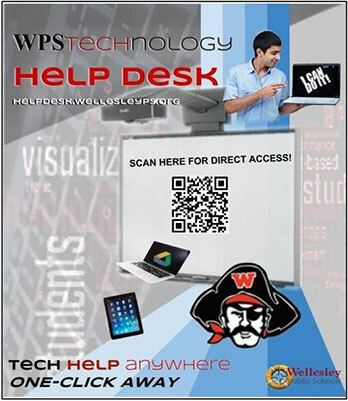 Help Desk will allow the technology staff to respond to your needs more efficiently and track common support problems. You can use Help Desk without having to stop by one of the technology offices, or you may submit a ticket in advance before stopping by. Enter your own HelpDesk tickets any time, any where as easy as 1-2-3! 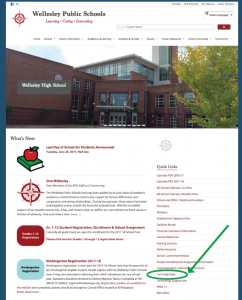 Go to our home page and click the Tech Help Desk under Quick Links in the right side bar. 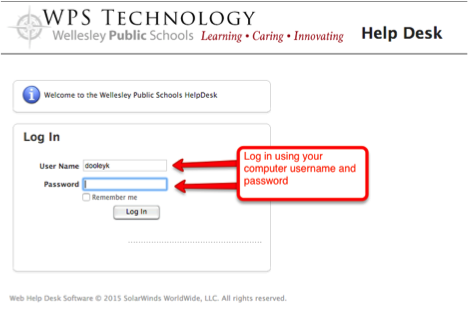 Log in using your Wellesley Computer username and password. Location: The location will be filled in based on our records but you may need to change it based on your issue. Hit save and you will receive an email with your ticket number and request info. A Help Desk ticket can be filled out using any computer, tablet or smartphone. For example, if your iPad is not working, you can submit a HelpDesk ticket using a computer or a personal smartphone instead, or submit it on someone’s else iPad. 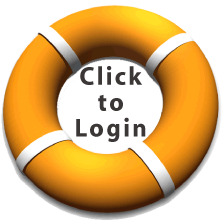 Expected downtimes for routine maintenance will be posted on Help Desk messages section, so if you are having a problem in the evening or over the weekend, you might want to check Help Desk messages, which you can view even when not logged in. When you are logged in to Help Desk you can check status of your previously submitted tickets. Please note that you will not necessarily get an email update at every step along the way as we work to resolve your problem, but if you login you should be able to check the current status, for example if we are still troubleshooting or if we had to order a part and we are waiting for it to arrive.